Background patterns will make your web pages interesting and let you highlight important sections elegantly. In the CSS3 we get new labels, which can be combined to create unique patterns. As most of the patterns are generated from the built-in texts, it reduces the weight of the web pages. Hence, you get elegant looking pages that load faster. In this CSS background pattern, we have managed to collect some unique background pattern designs. Some of the patterns have interactive behavior, in which you will get extra code scripts running. Make sure you check the code structure before using those background designs. 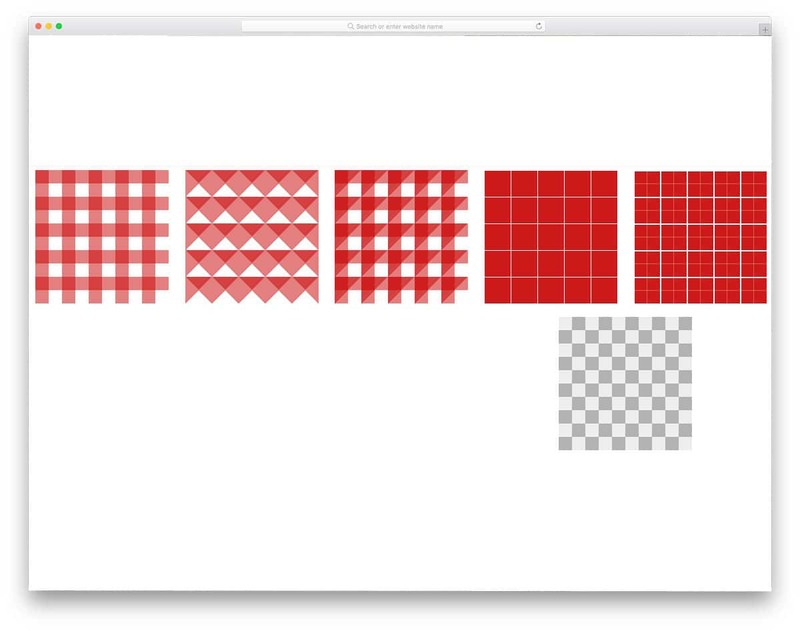 There is also one example for a background generator in this list; which you can adjust the space and color to create a unique pattern in no time. Most of the designs are simple and have flexible coding for quick customizations. Scandinavian designs are known for simplicity and functionality. If you are looking for such minimal and practical background pattern for your website, this one might help you. The creator of this pattern has used animation effect for the texts alone. But, you can add effects to the background patterns to give an interactive feel to the users as they scrolls down the web page. Another advantage with this design is it is purely designed using HTML5 and CSS3. Hence, you have plenty of customization options. For more minimal design websites templates with interactive background patterns, take a look at our free minimal website template collection. This background animation can be used on any part of the website. Effects like this will help you symbolically represent all your services on the background. If you are a freelancer, you can use this effect on your homepage header background to give an impressive intro. The developer of this effect has used SVG icons, you can use your own icons to make it fit your website. 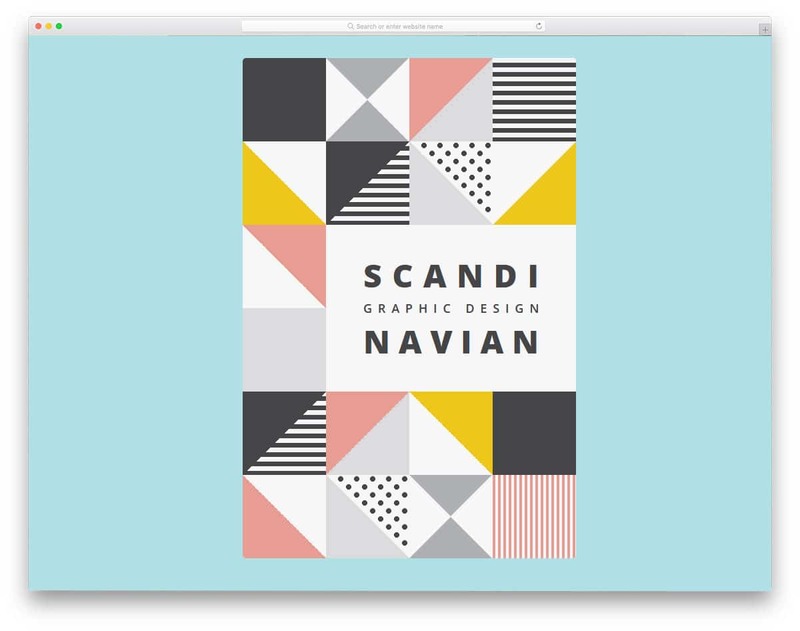 Just like the above mentioned Scandinavian design, this one is also developed purely using HTML5 and CSS3. As it uses CSS3, you have plenty of other types of animation effects and natural looking color schemes. 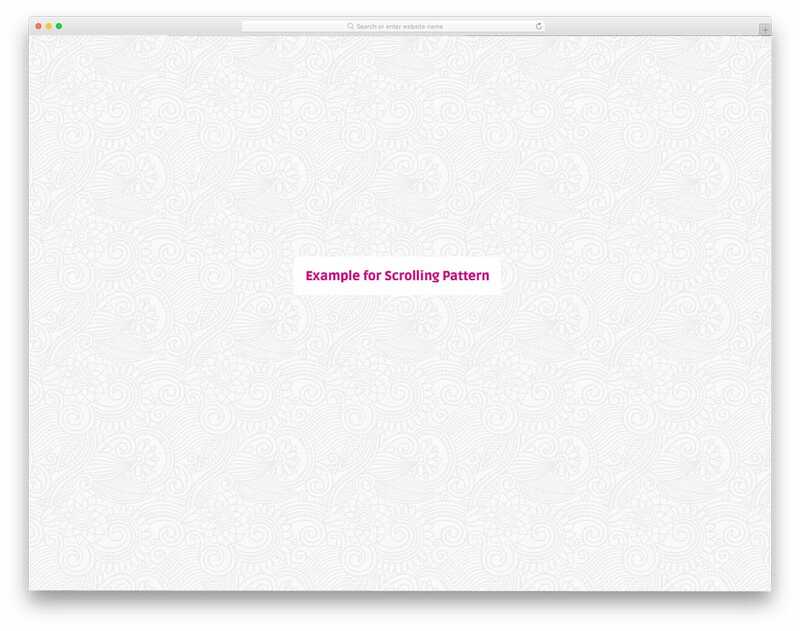 Endless Autoscrolling Background Pattern is another scrolling background effect. In the above example, you get icons and vectors. In this one, you get artistic patterns on the background. You can use this effect as such on your interior design websites and other such lifestyle websites. In the demo, the background is applied for the entire page. You can scale the size based on your need or can apply it to a separate section alone. As this design is made using the CSS3, you can easily use it on your existing project or website. Customizing it will also be an easy job, as the code script used for it is shared with you directly. In the previous examples, we have seen animated background patterns. If you are looking for a simple static background, this design will help you. The creator of this background has given you two types of box design; one is spacious, while the other has boxes arranged closely. As this effect is designed using CSS3, you can even add an animation effect to it. The developer of the pattern has shared the code structure used for this box design. As the code script is given in the CodePen environment, you can adjust the code and visualize the results before using it on your website. 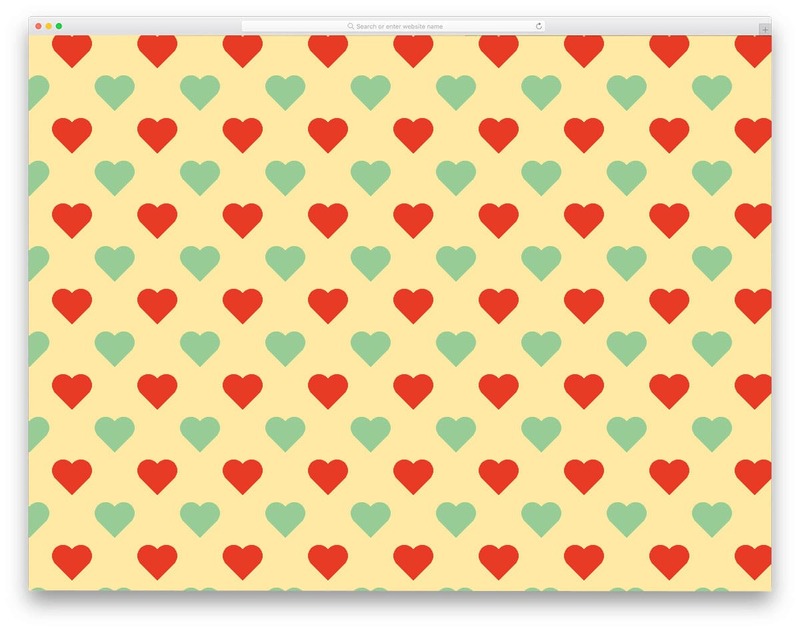 The developer of this background pattern has given you 30+ patterns. You get both professional business like designs to funky cool background patterns in this set. All the patterns are simple static patterns so you can use them easily on any part of the website. The entire code structure used to create all the 30+ patterns is shared with you. 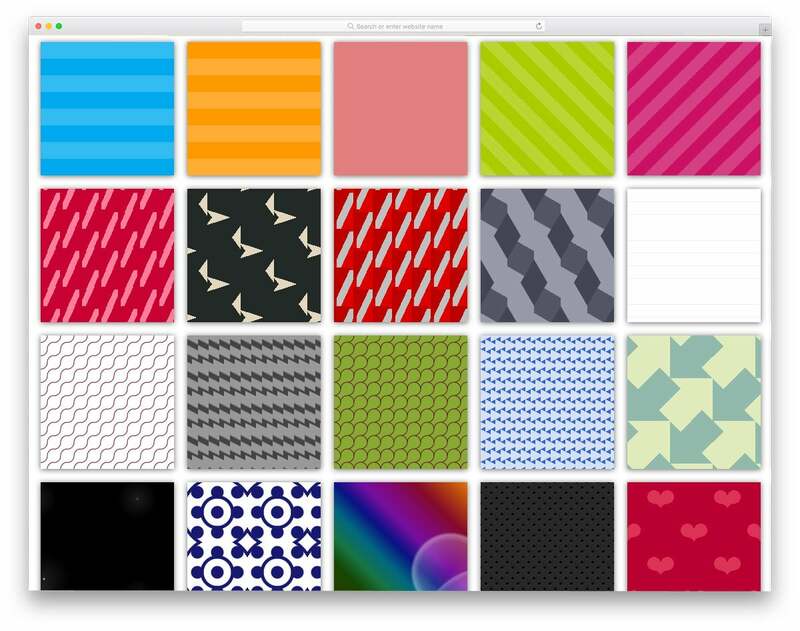 Just pick the pattern you like and start working on it to use it on your website. All the patterns are made using the latest CSS3 framework so you can use all modern color schemes and effects on these patterns. Just like the background patterns collection mentioned above, this one also has a set or background patterns. In this set, you get only a limited amount of patterns, but all of them are properly designed. The developer has mostly used line and dot patterns in this design. 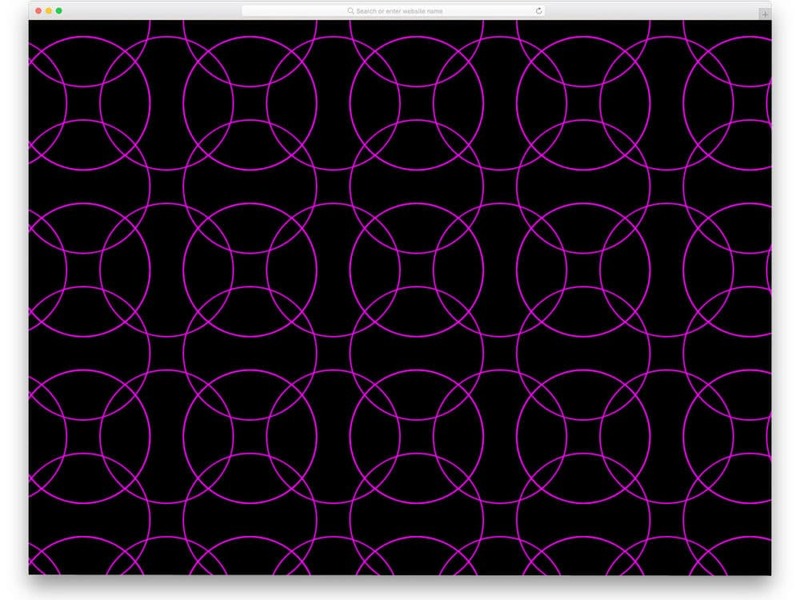 Ample amount of spacing and neat color schemes make the patterns look neat. As most of them are simple static patterns you can handle them easily. The coding structure is also kept simple so that other developers can work with this easily. You can pick any design from these nine patterns and customize it to your need. 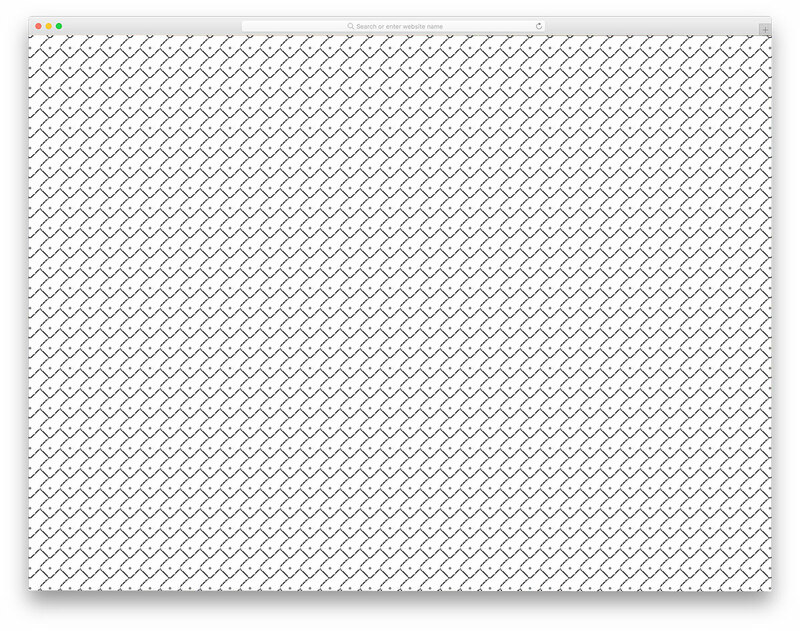 The Surface is a minimal looking dynamic background pattern. The pattern changes for each click you make on them. If you are making an interactive website, elements like these will add life to your design. Since it is a dynamic background pattern, the code script is also made heavy. For an interactive design, the heavy code script is a little tradeoff. But still, you can keep this concept as an inspiration and can develop your own code structure based on your project. The developer has shared you the coding in the CodePen editor, hence, you can edit and visualize the result before using it on your website or application. 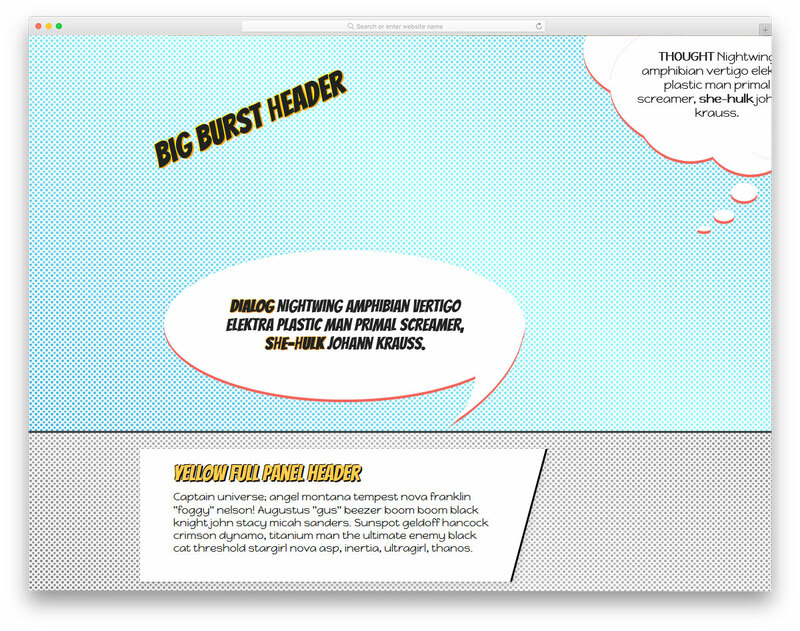 SVG background Pattern is a simplified version of the Comic Book style layout mentioned above. The creator of this pattern has used circular dots as the background. As it is an SVG element, you can easily scale the dots to the size you want. This one is also done purely using the CSS3 framework. Hence customizing and using it on your website will be an easy job. 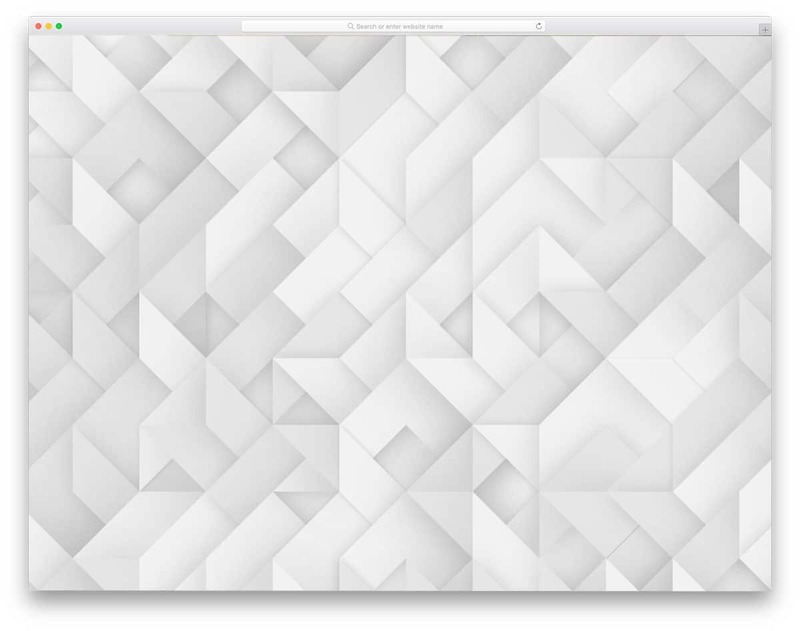 This simple SVG pattern suits for all types of business and creative websites. Only a few customizations will make it perfectly fit even in your existing website. Squiggly Pattern is a simplified version of the Electric tails mentioned above. In the above version, you get an interactive effect based on the cursor movement. Well, in this one you get a simple animated background. Different colors are used for each element, which gives a vibrant look to the webpage. A colorful lively background pattern like this will be a good addition to an event website. If you are looking for a feature-rich event website template with cool animations like this, take a look at our free event website templates. Since this background pattern is made using CSS3 framework, you can easily use this in all modern websites. 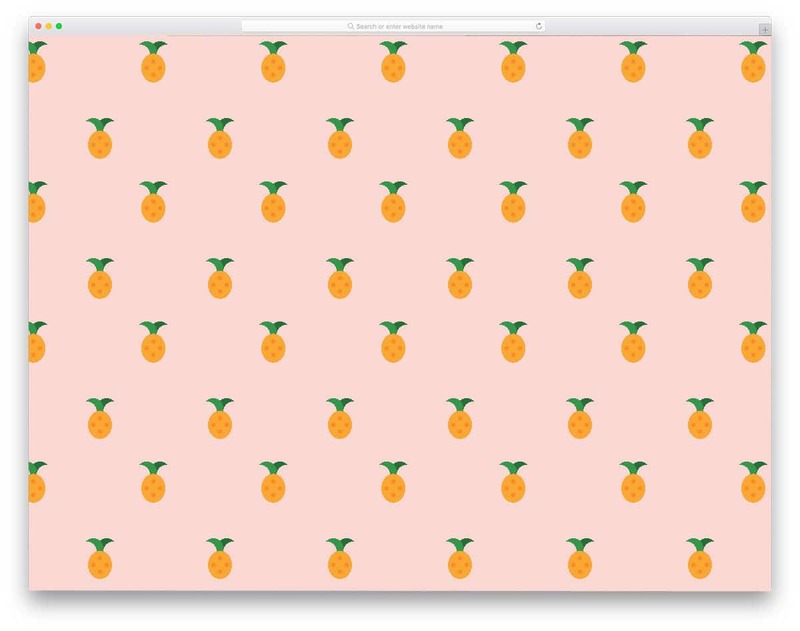 CSS Pineapple Fruit Background, the name itself a self-explanatory one. The creator has given you a pineapple background. 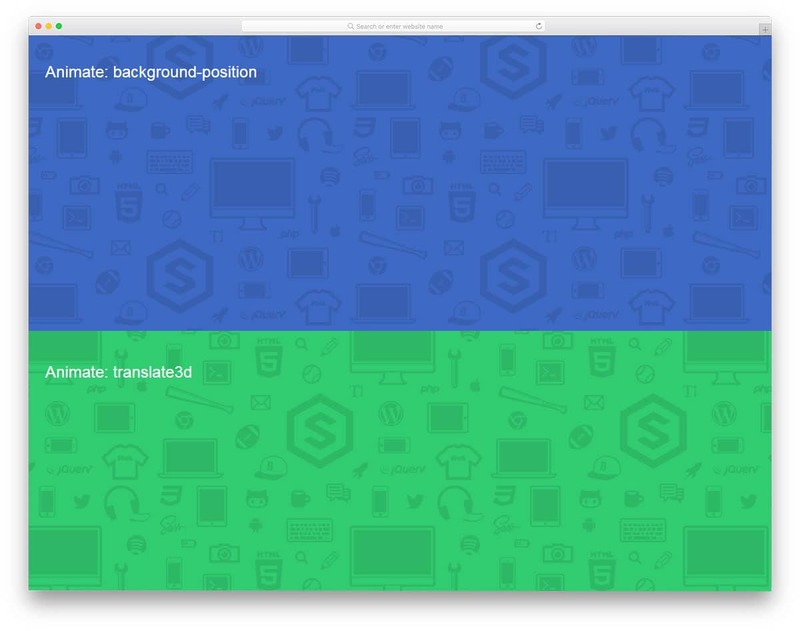 It is a simple static background designed completely using the CSS3 framework. Because of the CSS3 framework, you get a more natural looking colors. And you also get the option to add animation effects, if you want. Simple code structure followed in this background pattern will let you easily incorporate this pattern even in your existing website. By making a few customizations you can use this pattern in your responsive designs as well. Or you can use this in your mobile applications as well. Speaking of mobile application, take a look at our iPhone mockups to showcase your designs elegantly to your audience. CSS Pattern Play – 4 is a simple brick wall style design pattern. The coding of this minimal design is also simple. 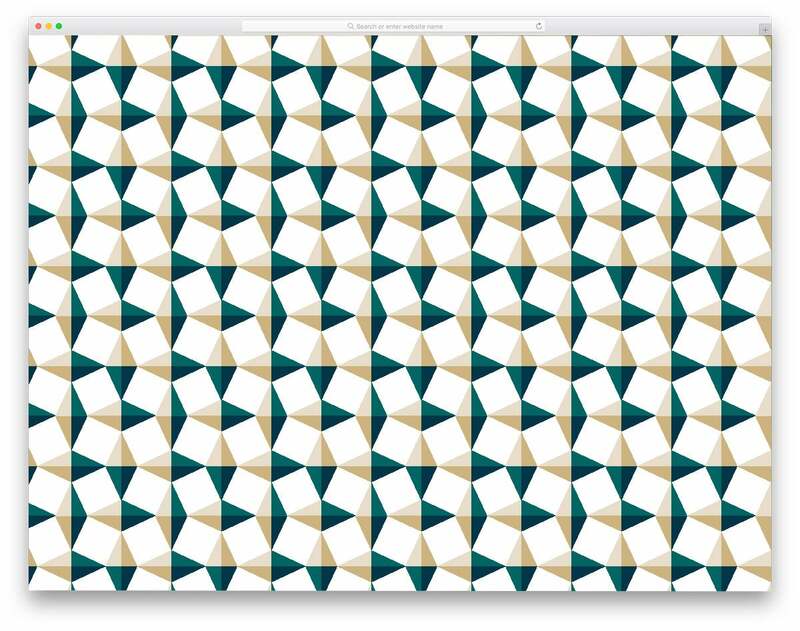 With only a few lines of CSS code, the creator of this pattern has made a natural looking design. Since it is a light-weight design, this one easily loads. Hence, you can use this design in any part of the webpage. Though the creator has originally made the design simple with black and white colors, you can add your own color scheme. As you know, you get plenty of modern colors with the CSS3 script, there is no limit for the color customization. Silver scale design is also like the CSS Pattern play design mentioned above. But this one is a spiral design with more colors. Each spiral is treated as a separate element, which allows the creator to add a different gradient to a spiral. 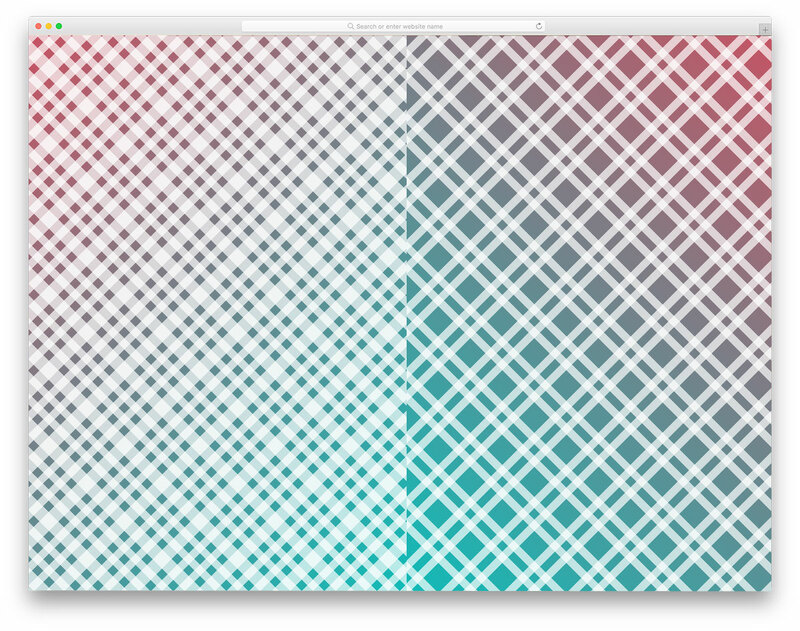 This is another pure CSS3 based background pattern. The entire CSS script used to create this pattern is given to you. Since the code is given in the CodePen editor, you can visualize the customizations then and there as you make them. 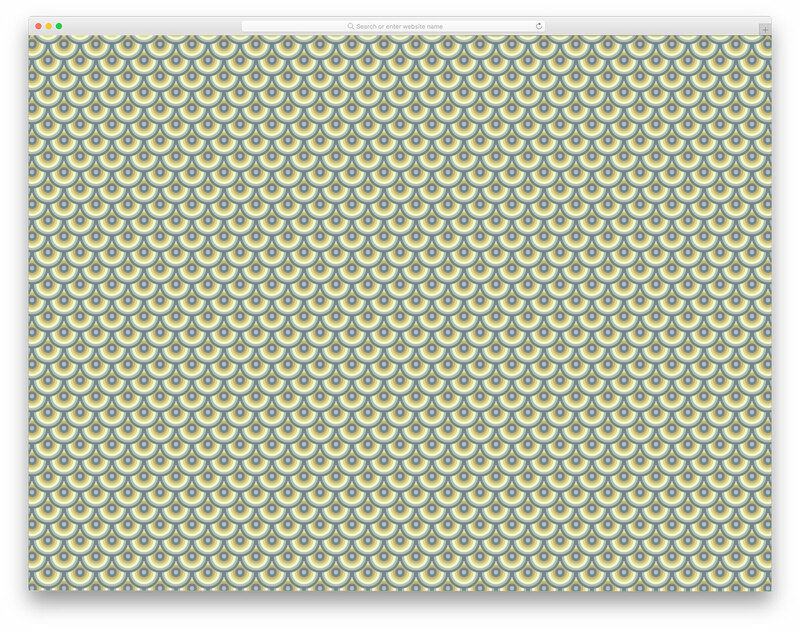 You can even add animation effects to the pattern. 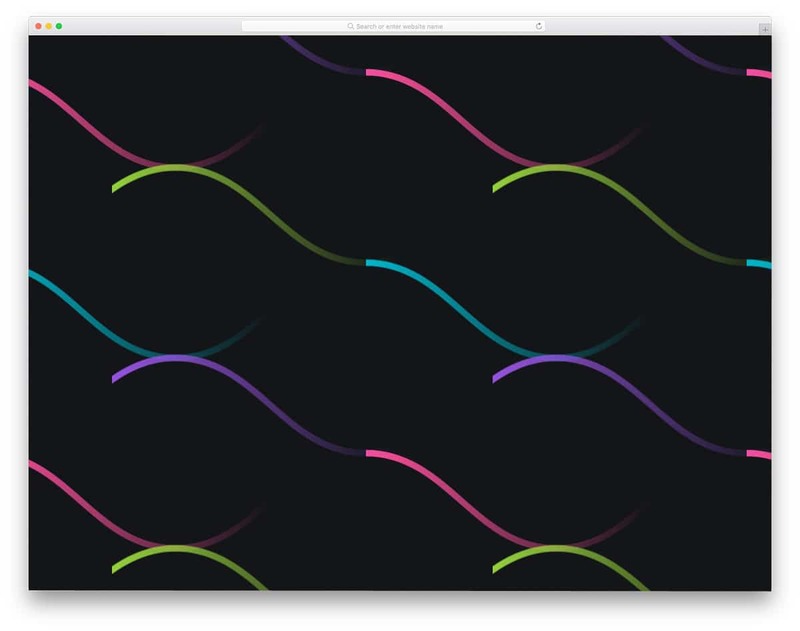 For more creative CSS animation effects, take a look at our CSS animation examples collections. Neon Hexagons Pattern is a live background with animated elements. As the name implies, it is a neon billboard style pattern, which changes colors gradually. The color transition is smooth and gentle. HTML5 and CSS3 frameworks are used to create this colorful background pattern. Geometry shapes are used as a part of the modern web design. If you are using a different type of shapes in your design, you can use the same design in this pattern as well for design consistency. Customizing the design won’t be an issue for a developer, as it uses a simple code structure for quick customization. The creator of this background pattern has made a kaleidoscope style design. But, you don’t get an animation effect on this one to feel the kaleidoscope effect. Though it is not given in the default design, still, you can add one if you like. Simple CSS3 design gives you plenty of room for improvement. There are limitless customization options with this one and the simple code structure gives you an easy platform for it. By adding scrolling animation to this one, you may even give an interactive feel to the user. Hearts, as the name implies this one has a hearts design pattern. This one is almost similar to the pineapple design mentioned above. If your website is related to events, lifestyle, or children, design pattern like this will help you set up a clean theme for your website. Ample amount of space is given between each heart vector so that the pattern doesn’t look clouded. Two colors are used in the default design. Based on the color theme of your website or application, you can change the color of the hearts. The entire code structure is shared with you, check out the info link to get a hands-on experience. 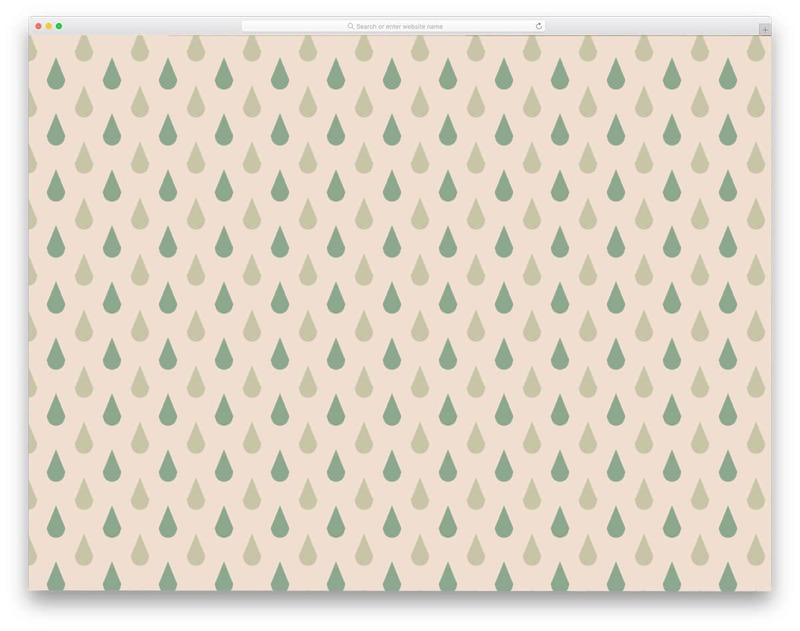 Drops is similar shape based simple background pattern as mentioned above. Since this one is also from the same creator of Hearts, you can expect the same code structure and quality. The CSS code script used is very simple so that you can use your own shape if you want. Just like the previous one, you get plenty of space between each drop shape. If you expect a customizable space and size option, check out the background pattern maker mentioned above. By keeping the code script as a base, you can develop your own design and animation effect. 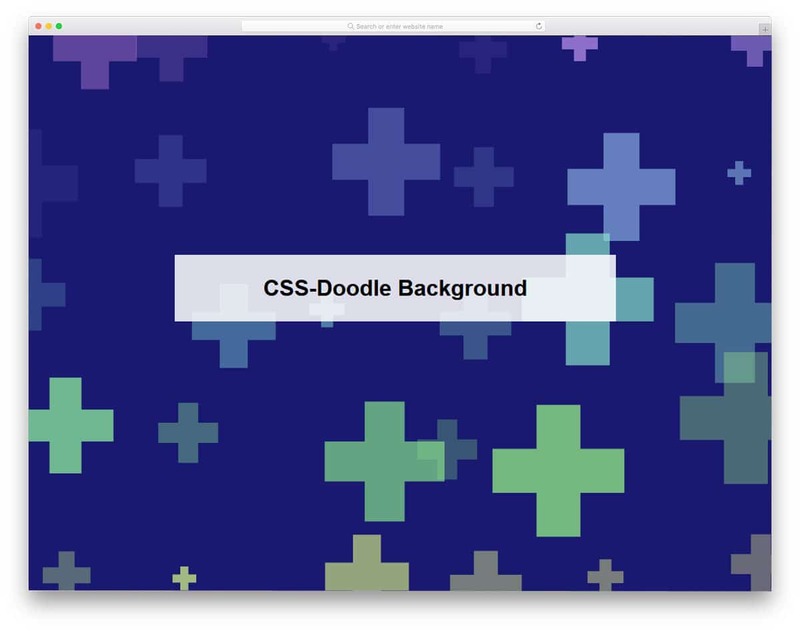 CSS Doodle is a colorful background static pattern. This is almost similar to the Drops and Hearts designs mentioned above. But, the developer has used some cool color schemes to make it more presentable. By default, you get a plus shape design at the background. Based on your design need you can use your own shape. Plus, this design uses the latest CSS3 script so you can use any shape and modern color scheme on this. Comic Book Style Layout is a unique looking background pattern. From the name itself you can infer that the creator has followed a comic style layout. If you are looking for an interactive storytelling layout for your creative website, this might inspire you. Since the design is so unique, projects with special requirements can alone use this design. Or you can simply use the colorful dot pattern by ignoring the comic bubbles and boxes. The developer has purely used CSS scripts to make this design, so adjusting it won’t be an issue for the developers.